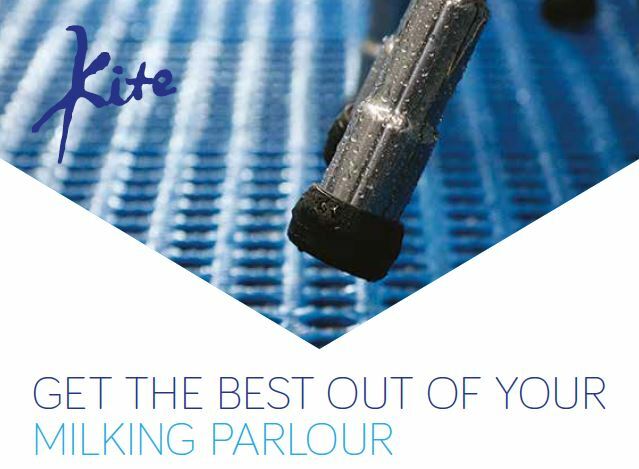 ​Welcome to Kite Consulting LLP – We provide business services to the entire food supply chain, from farmer to retailer and are widely recognised as one of the UK’s leading dairy consultancy companies. Dynamic milking machine testing is a real-time test, that takes place whilst the parlour is in operation, to examine the efficiency of the equipment and the overall routine. ​Our consultants provide practical and imaginative advice through close working relationships with our customers, because, ultimately, our success depends on your success. We work with some of the most progressive farmers in the UK and Europe. Our consultants have talent, enthusiasm and motivation, which means the quality of consultancy we offer is second to none. 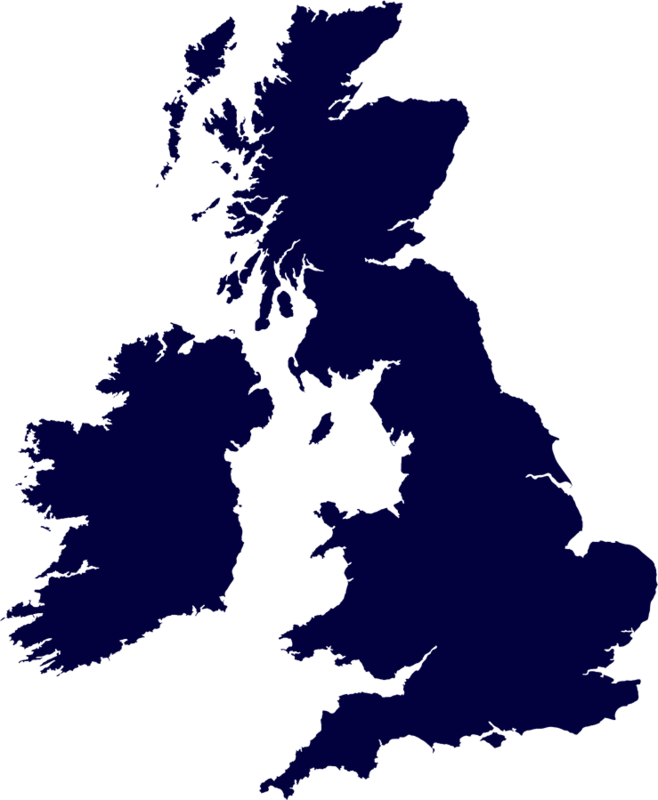 We operate a team approach and our partnership of national specialists and leading business and technical consultants provides high calibre consultancy across the UK and internationally. Ros began working as a consultant in 1984 specialising in the dairy sector, and currently works across Northern England and Southern Scotland. 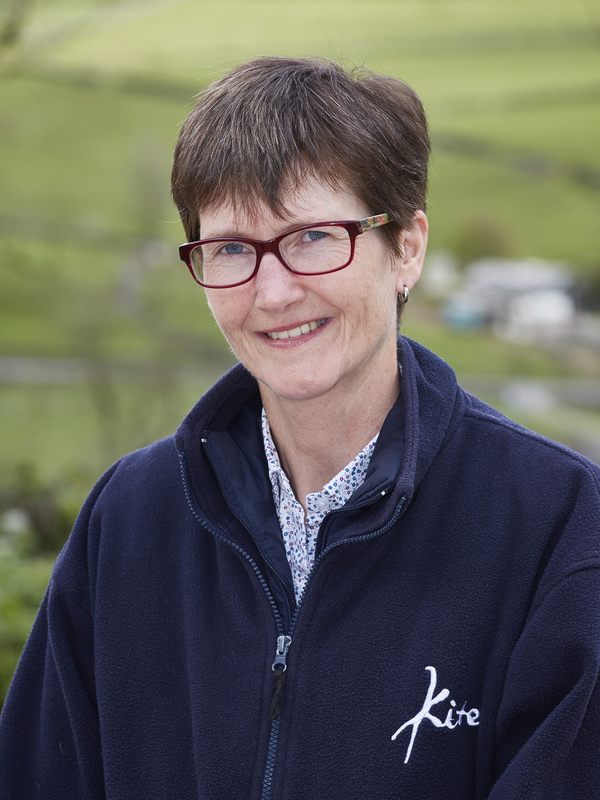 Ros’ expertise includes management consultancy, strategy and business planning, herd management and dairy nutrition. Ros works with a wide range of dairy farms, as well as the supply industry, and also has skills in project and process management. Kite are currently recruiting for a Farm Data Analyst and Graduate Consultant to join the team. As more UK dairy processors focus their payment schedules around milk solids rather than volume, is it time to re-think dairy economics beyond pence per litre? The extremely dry weather means grass has stopped growing and conserved forages are in short supply. 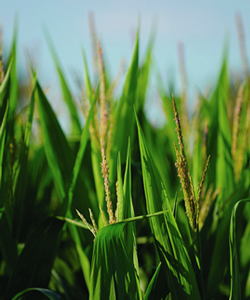 This Technical Update gives information on stretching out forage supplies for the dairy herd. The 2018 drought is turning out to be one of the most serious long-term weather effects for more than 25 years and many are already comparing it with 1976. This Technical Update outlines the possible implications on milk supply. Brexit is the single biggest factor to affect British agriculture for many generations. Its impact on trade relations, the form of future farm support, access to foreign markets and currency will be huge. Kite Consulting has put together this report to outline the possible ramifications of different forms of Brexit on the UK dairy industry, and to draw conclusions on the likelihood of each scenario.